An additional service for EziMobile users, contract or site based Audits are made available when logging in via EziMobile. 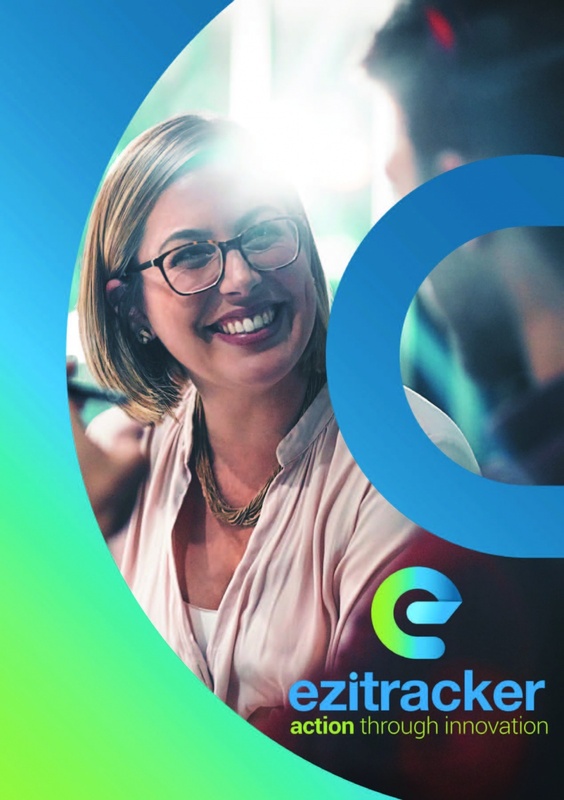 Conducting audits is an important part of continuous improvement.Ezitracker provides a simple site based auditing tool deployed in the field using EziMobile. 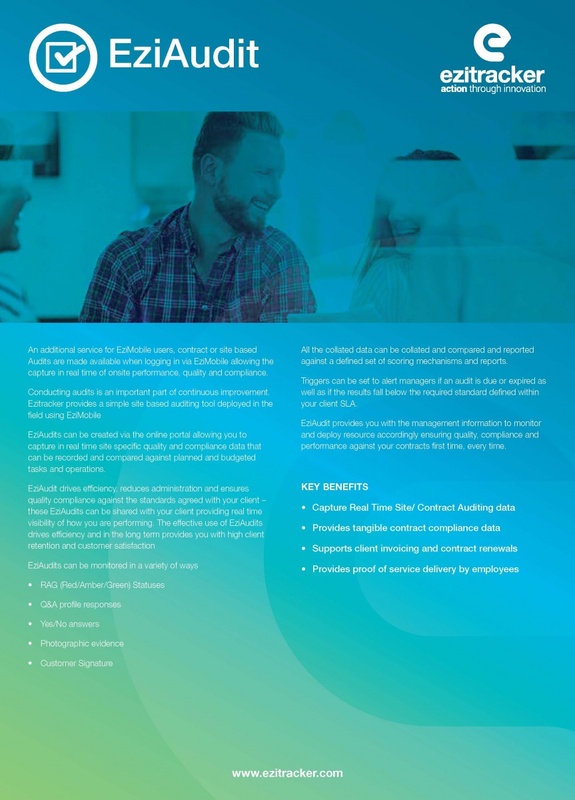 capture in real time site specific quality and compliance data that can be recorded and compared against planned and budgeted tasks and operations. 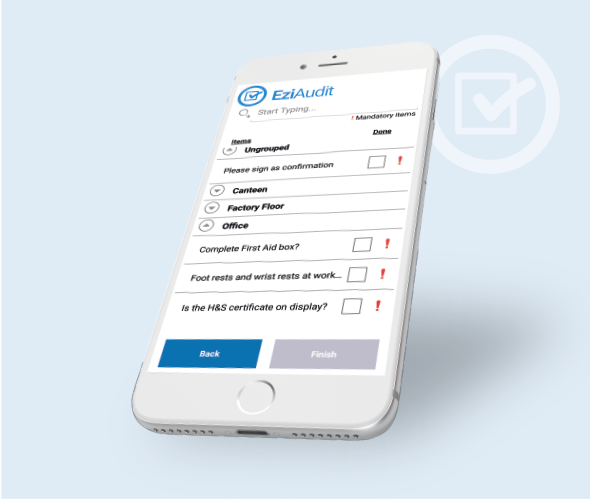 Complete the form and get the EziAudit download.